This is not the kind of thing FSG will want circulating following Liverpool’s miserable start to 2017. We’ve won one game in ten since the turn of the calendar year, with fans beginning to get increasingly frustrated by an ownership who simply do not make big name signings. Liverpool haven’t bought a single world-class player since they took over and have sold the ones we did have in Fernando Torres, Javier Mascherano and Luis Suarez. Since Jurgen Klopp took over, we have a negative net spend in the transfer market and didn’t do any business this January despite being interested in strengthening the squad. The rhetoric was that the players we wanted were not available, but this is rubbish – we just didn’t want to spend what it would require to get the deals over the line. These emails we’re about to share are genuine. 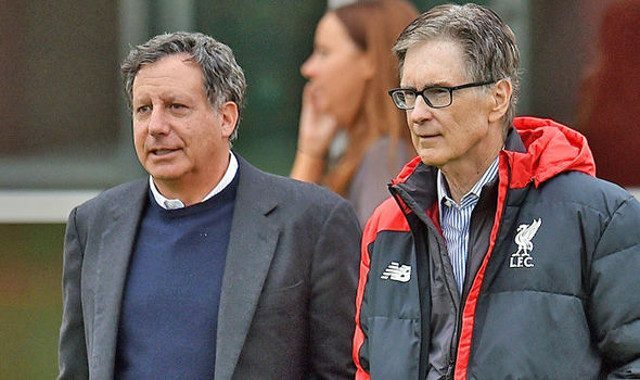 They’re freely available from the New York Supreme Court and have been since FSG bought the club in 2010. Henry’s comments from seven years back indicate he’s purely here to make a profit as LFC was available at a ‘steal and explain why we’ve been so inactive and unexciting in the transfer market since they took charge. But we’ll let you make your own minds up.